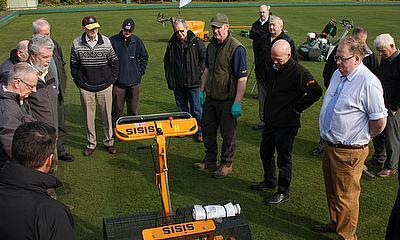 SISIS announce first bowls maintenance seminars of 2016. 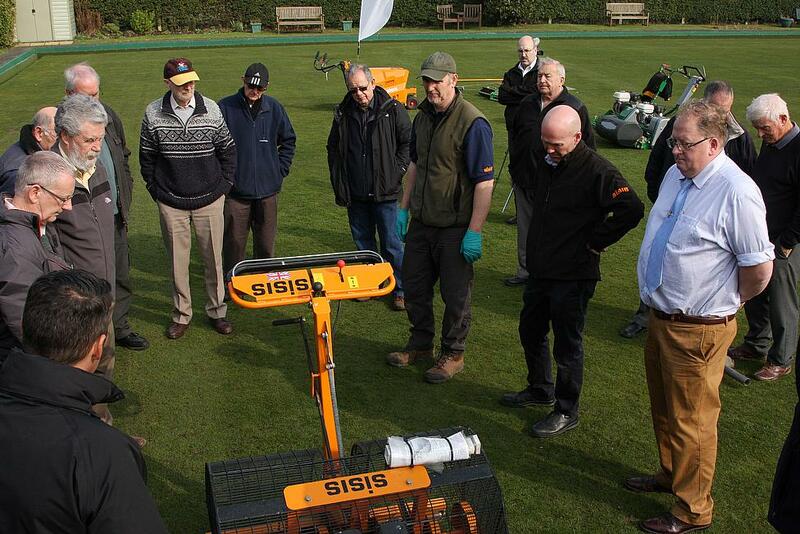 Dennis and SISIS have announced that they will be holding four of their popular bowling green maintenance seminars throughout February and March 2016. The seminars are designed to educate greenkeepers on how to maintain and look after bowling greens. Combining both insightful seminars and practical tips, a number of industry experts will take to the stage to discuss a wide range of key topics. The morning seminars will offer tips on early spring maintenance of bowling greens, grant funding support, and how to choose the correct grass seed. A complimentary lunch signals the halfway point which precedes an on-the-green demonstration. This demonstration not only provides a perfect opportunity to see some of the sport’s best maintenance equipment in action but also offers guidance in the way you prepare your greens. Delegates will then gain a greater understanding of chemicals and fertilizers through the next informative seminar. Finishing off the day is the hugely popular Turf Clinic Q&A session, allowing people to ask advice about their own projects or any issues that they may have had. For the February and March seminars, Dennis and SISIS will work with three of their dealers – RT Machinery, Tomlinson Groundcare and Lister Wilder. Both days start with registration at 9am. To register for the FREE and highly informative seminars, please contact Roger Moore on 01332 824777 or email roger.moore@dennisuk.com. More dates will be announced shortly. Further information about the range of bowls maintenance products available can be found by visiting www.dennisuk.com / www.sisis.com.